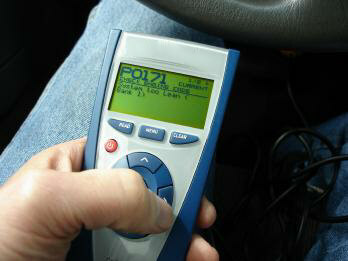 Do you apply your car code reader correctly? 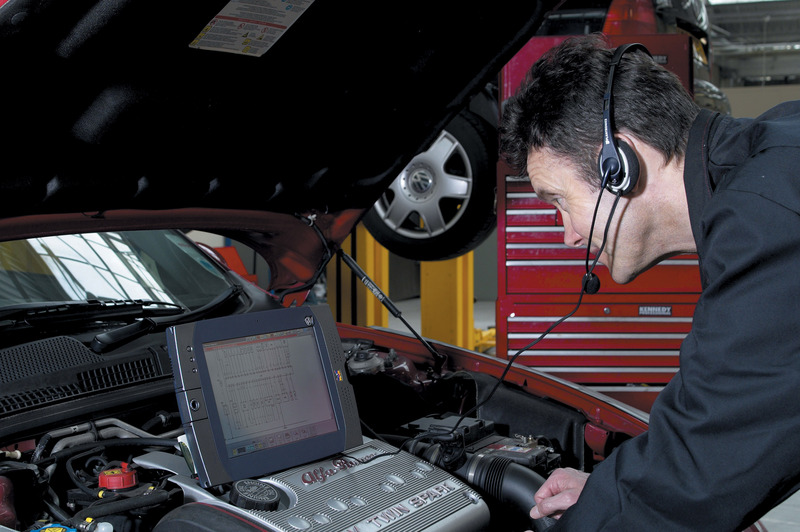 What kind of automotive scan tool should I get? 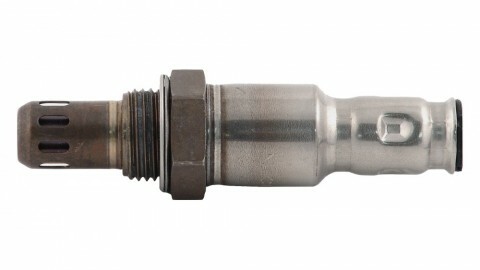 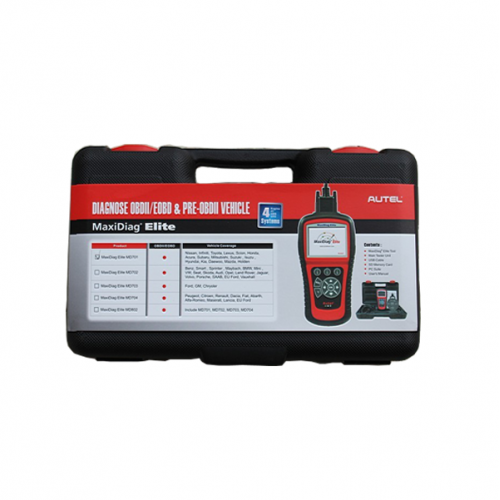 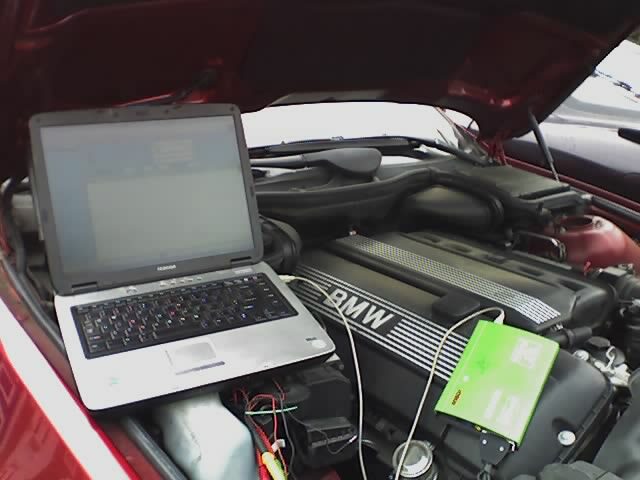 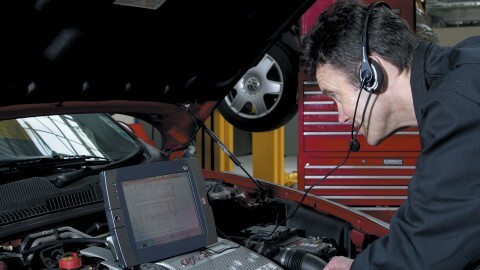 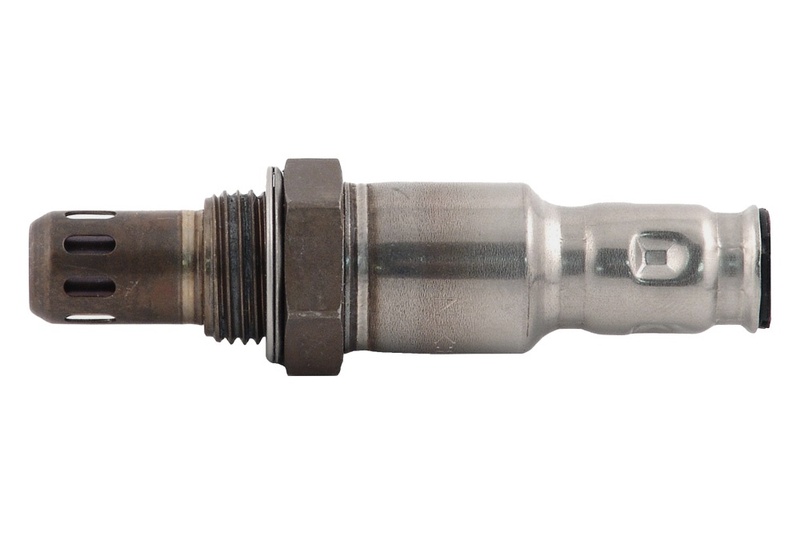 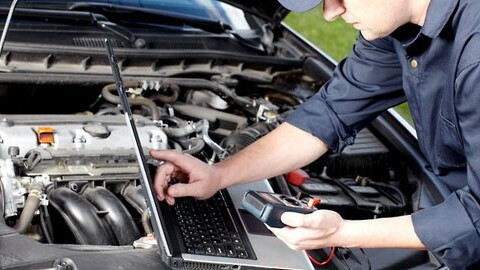 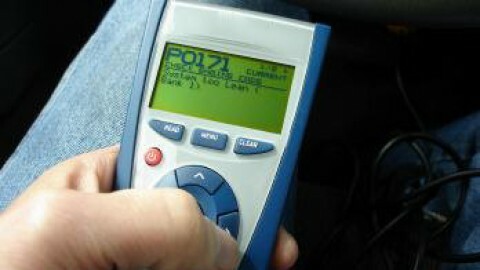 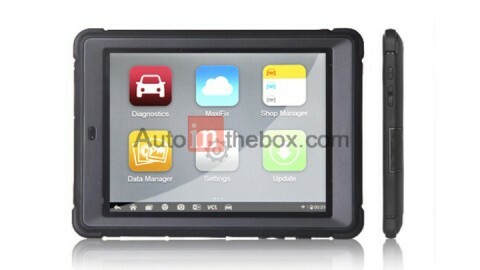 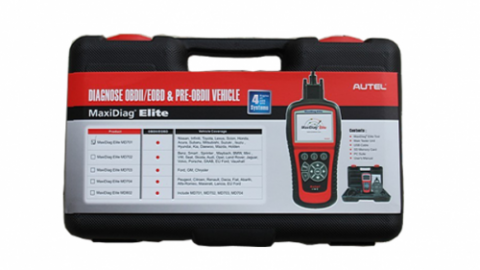 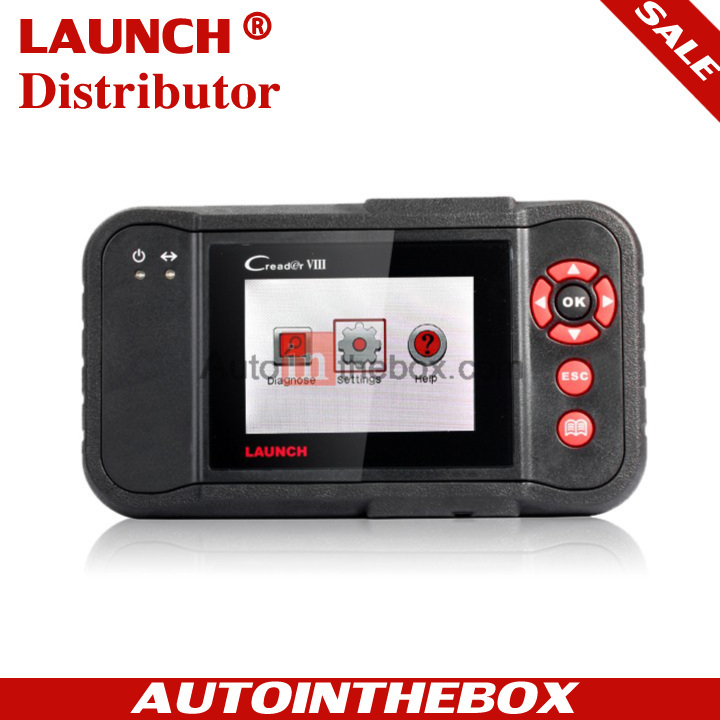 How much do you know about car diagnostic tools?